Mountain View - Behrend Construction, Inc.
Behrend Construction, Inc. is a Buffalo Wyoming custom home builder. Quality with integrity. 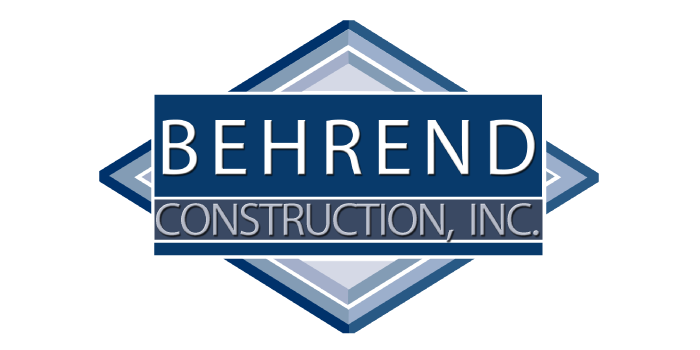 Contact Behrend Construction, Inc. today to find out how we can help you with your next building project.